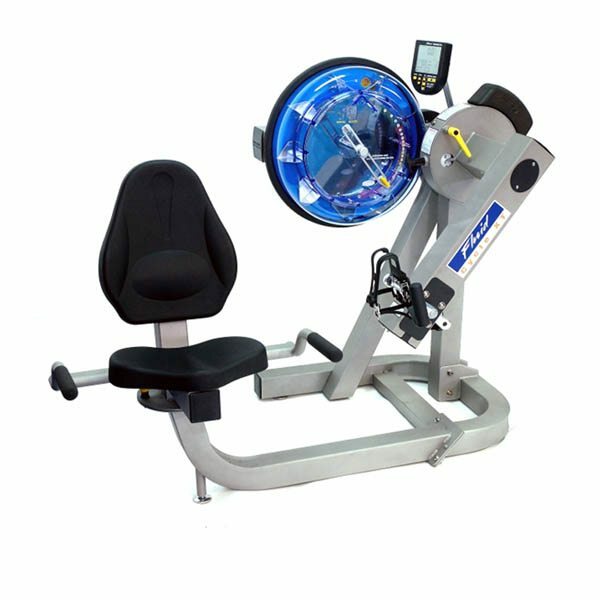 The HCI PhysioTrainer Upper Body Ergometer (UBE) is the most affordable of any Bi-Directional Upper Body Ergometers available in the marketplace. 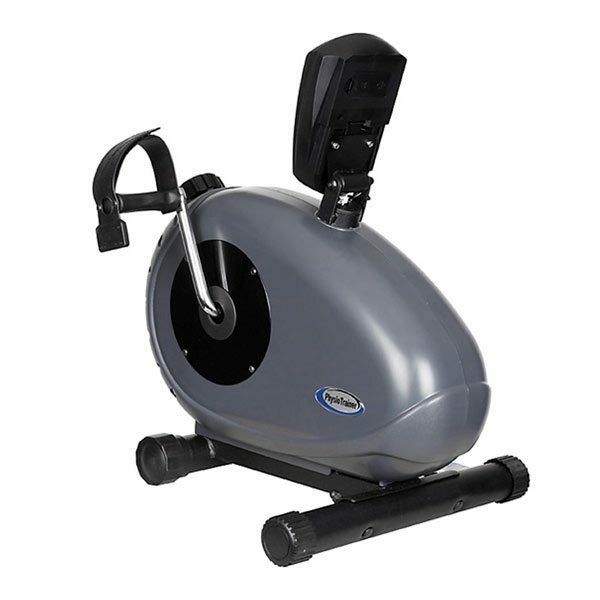 Its heavy construction and unique design make it a perfect choice for your fitness facility or clinic. 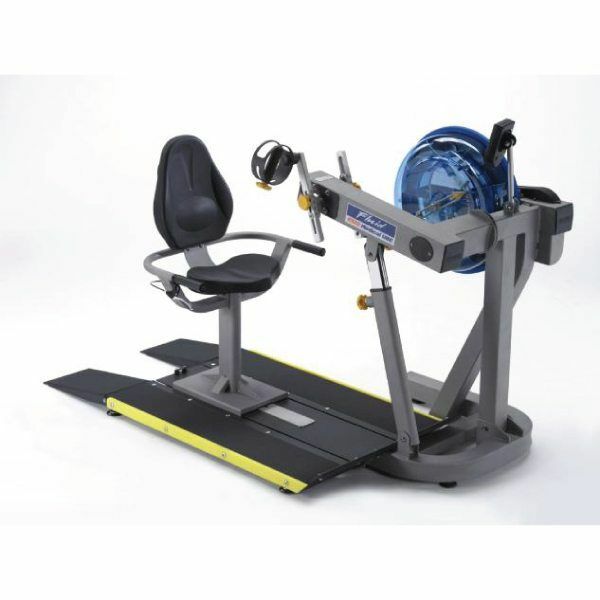 The HCI eTrainer Upper & Lower Body Passive Assist Trainer provides gentle mobilization and exercise therapy to both the upper and lower body. The assisted exercise helps increase circulation and blood flow to those targeted muscles. 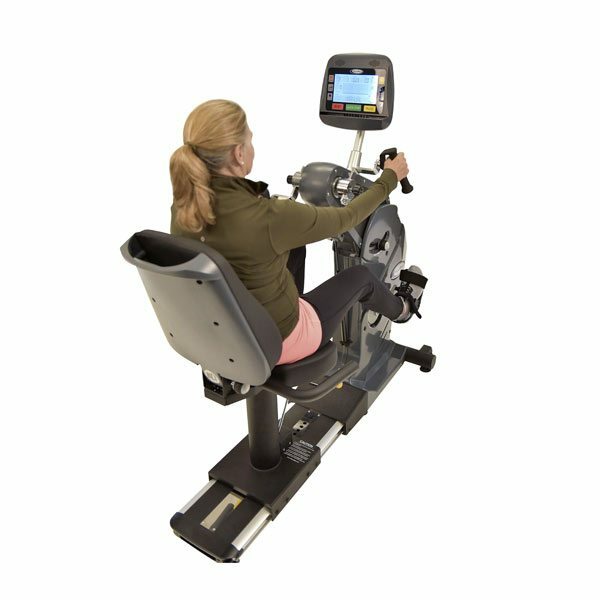 The HCI PhysioMax's independent arm and leg motion allows users to work their upper body (Upper Body Ergometer) & lower body (recumbent bike) independently from each other. 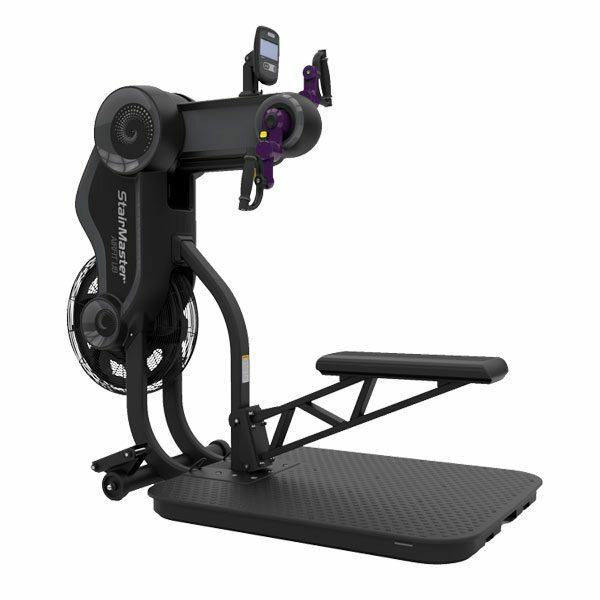 Whether used in a rehabilitation setting or high performance fitness center, the StairMaster AirFit UB’s adjustable tower, convertible crank arms and comfortable grips let your users tailor their workout with the right range of motion for their shoulders, back, wrists, and elbows. 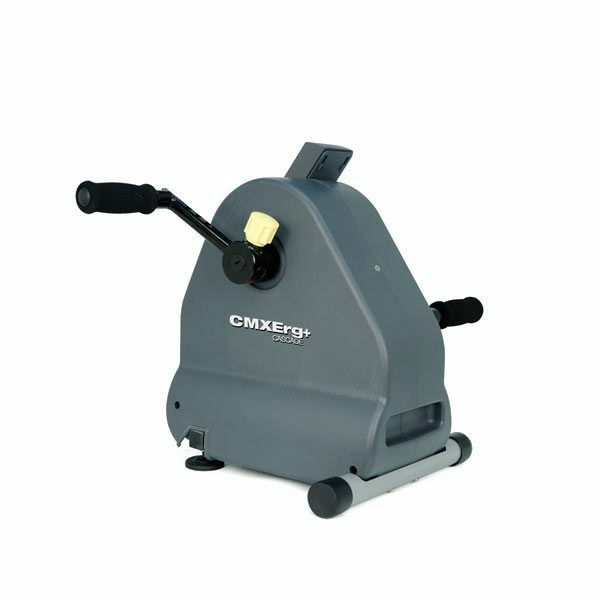 The Cascade CMXERG+ Ergometer is both easy to use, and highly effective. 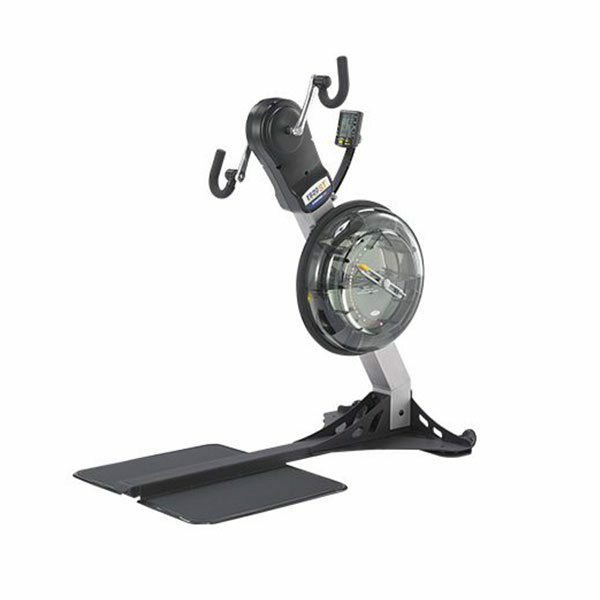 Athletes love ergometers to vary their workouts and to warm up at a low intensity prior to heavier resistance training. 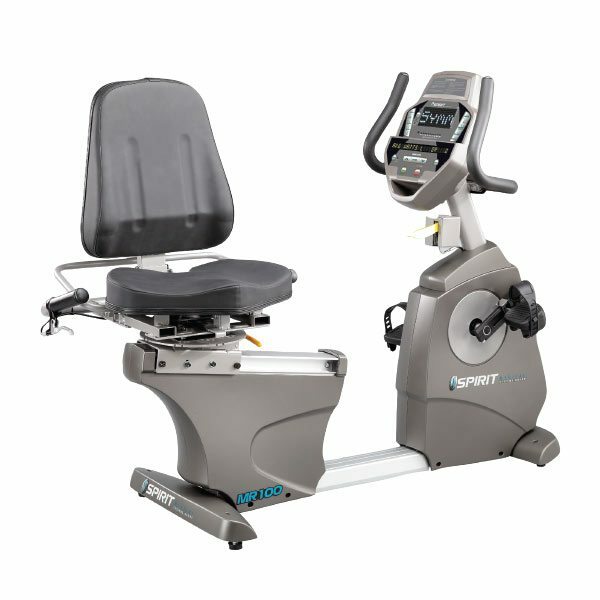 Commercial upper body ergometers are used primarily to rehabilitate a patient’s upper body and for cardio for those unable to use their lower body. 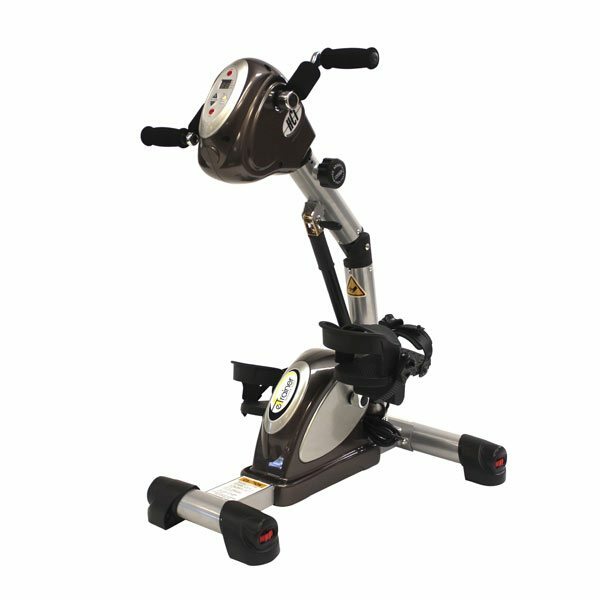 This type of exercise equipment is excellent for physical therapy and rehabilitation of the shoulder, back, and neck to name a few areas. However, upper body ergometers are not limited to rehabilitation. They can provide athletes with an intense workout. 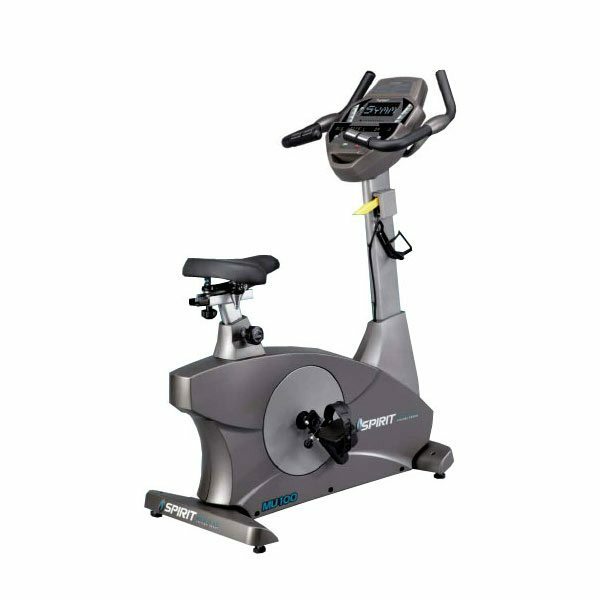 Take a look at Commercial Fitness Superstore of Arizona’s selection of Upper Body Ergometers from First Degree Fitness that utilize patented Fluid resistance technology to see how it might benefit your facility.